I see you Hokkaido! 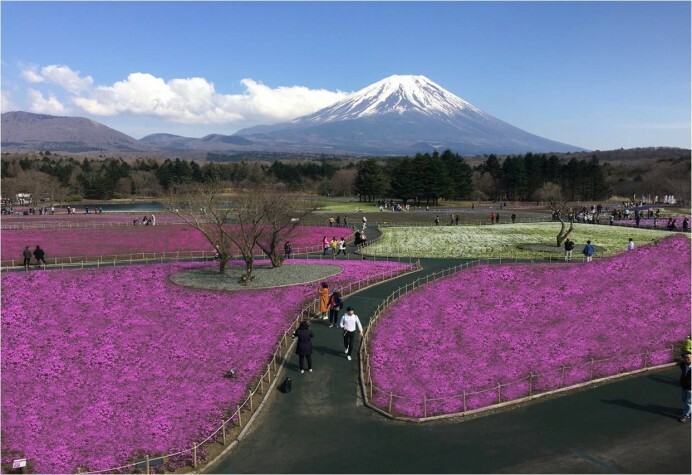 Be captivated by the beauty of Pink Moss and tulips of 200 varieties vibrantly bloom. Visit some of the film locations of the famous movie Kita Kita. Explore some of the distilleries and sample the region's distinctive malts and mixtures. On arrival in Japan, you will be welcomed by our local partner at the airport and will assist you with your transfer to the hotel. Check-in. In the afternoon, observe from various angles all the animals inside Asahiyama Zoo. Have an orientation of sake as you visit Otokoyama Sake Brewery. Return to the hotel after the tour. Overnight at the hotel.